Collaboration and communication are essential functions of businesses in every industry. The ability to streamline communication efforts between employees and clients provides major benefits for companies of all sizes. In many instances, businesses are finding that traditional on premise phone systems (PBX’s) have a higher TCO, lack features and aren’t robust enough to meet today’s collaboration needs. However, there is a new collaboration technology that is—cloud voice solutions. If this is something you’ve been exploring as it relates to your business’s unified communications, perhaps this discussion on the benefits of migrating from traditional PBX to cloud voice solutions will be helpful. Let’s take a look. The need for collaboration in enterprise settings has changed in recent years, and so has the technology that enables collaboration. Video collaboration allows companies to create a more productive and inclusive culture. While video collaboration isn’t exactly new, it has changed drastically in the last decade. With multiple, more affordable platforms that offer seamless video connectivity, video collaboration has—and will continue to—revolutionize collaboration in the workplace. Video collaboration offers more to companies than just the obvious increase in face-to-face communication—though, that alone is enough to edge out PBX. 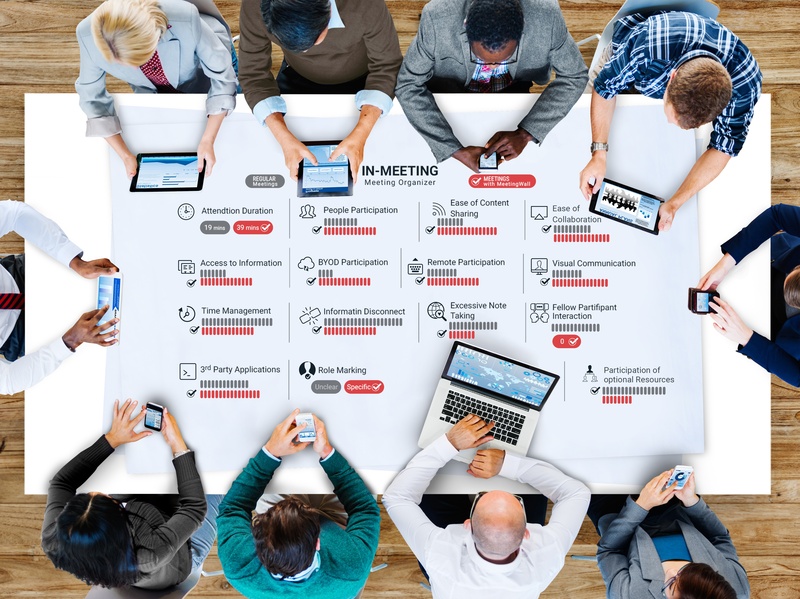 Collaboration platforms offer file sharing capabilities alongside video collaboration to further enhance communication in and out of the workplace. These functions are particularly useful as today’s marketplace becomes increasingly mobile. Video collaboration is now integrating with certain cloud voice solutions, offering more benefits than the traditional PBX ever could. The differences between the traditional PBX and cloud voice solutions are night and day. PBX systems have very limited capabilities compared to cloud voice solutions like Polycom RealConnect, and Office 365 Skype for Business. While PBX systems are confined to a specific networks, cloud voice solutions offer companies the flexibility needed to stay competitive in today’s marketplace. Each solution has unique functions that will maximize your company’s communication efforts. Office 365 Skype for Business is a cloud-based voice solution that offers a universal toolkit for collaboration. With over 85 million active users monthly, Office 365 offers companies and employees unique ways to collaborate and communicate. For example, this particular cloud-based voice solution has two new voice calling features—auto attendant and call queues. These two new features ensure employees don’t miss important conversations by automatically connecting or queueing them into calls. Beyond new calling features, Skype for Business also comes equipped with full-featured collaboration tools—instant messaging (IM), online meetings including video and content sharing. The inclusion of IM, voice calling, and video calling all on one platform has enabled Skype for Business to revolutionize cloud voice solutions for enterprise use. To discover more uses and features of Skype for Business, watch the video below. Polycom RealConnect for Office 365 is also integrated with Skype for Business Online. Polycom RealConnect enables customers to connect existing video conferencing devices to Skype for Business Online, ensuring clients with different cloud solutions have equal accessibility. If allowing different video platforms to interact with Skype for Business wasn’t enough, Polycom RealConnect has many features that are sure to simplify and streamline collaboration efforts. High quality content sharing, easy scheduling, and a click-to-join option are all functions of this particular cloud voice solution. To find out more about Polycom RealConnect for Office 365, watch the video below. In order to stay competitive in today’s constantly changing marketplace companies must embrace change. Embracing cloud voice solutions instead of PBX shouldn’t be much of a challenge. With enhanced voice options alongside new video collaboration and IM features, cloud voice solutions offer companies more uses and benefits than PBX ever could. And with solutions like Polycom RealConnect ensuring there are little to no integration or cross-platform issues, migrating from PBX to voice control solutions is an easy choice. Need help or have questions about your company’s collaboration and communication needs? HB Communications has all the information you need regarding the latest collaboration technology and platforms.